We provide top-quality OnePlus 1 repair service almost anywhere in Metro Vancouver. Identify this OnePlus phone with model number A0001. OnePlus broken glass equals ouch! 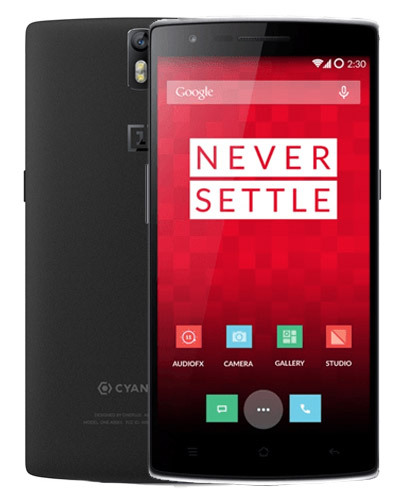 But not to worry - the wizards at GoMobile Repair can fix up your OnePlus One in no time at all. Just call us at 604-700-6049 or simply visit our boutique cell repair shop at 245 W Broadway Vancouver. Nobody knows OnePlus like we do! Trust your phone with the experts.